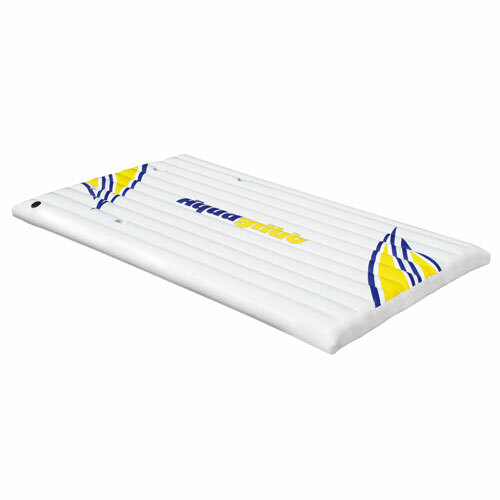 Built tough to withstand the demands of commercial use, SuperTramps™ are assembled using hot-air welded 31 oz. 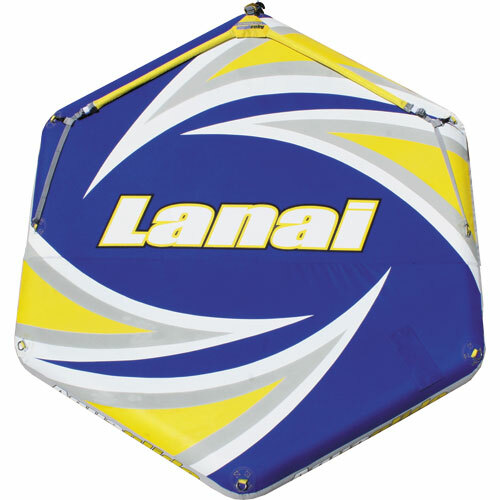 fabric-reinforced PVC tubes, double-dip galvanized steel frames, and powder-coated springs. 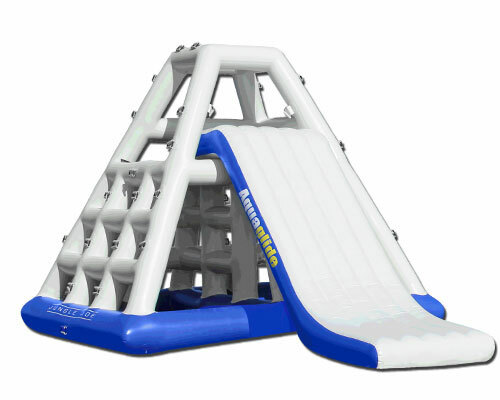 Includes SwimStep™ access platform and anchor bridle. 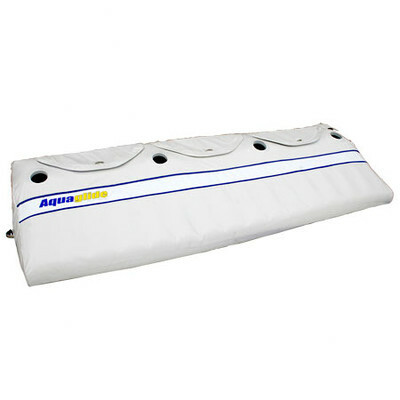 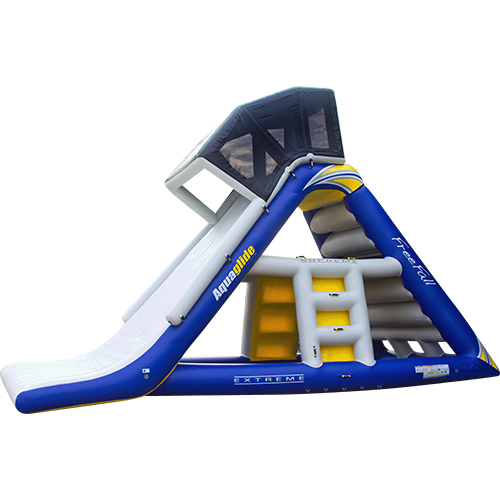 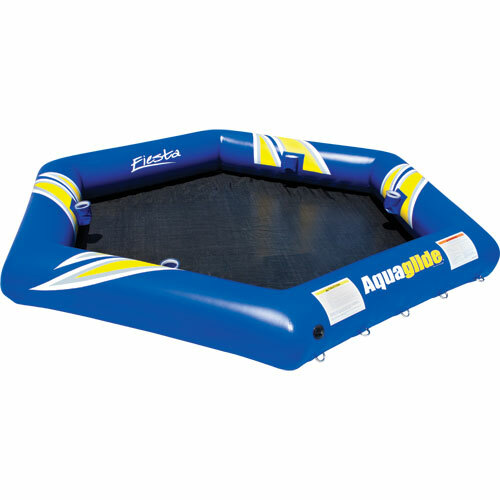 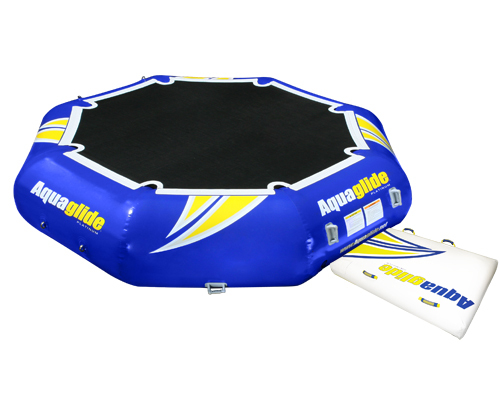 Add virtually any Platinum™ accessory on three sides, and a log option on one side using Interloc™ system and craft your own, unique aquapark. 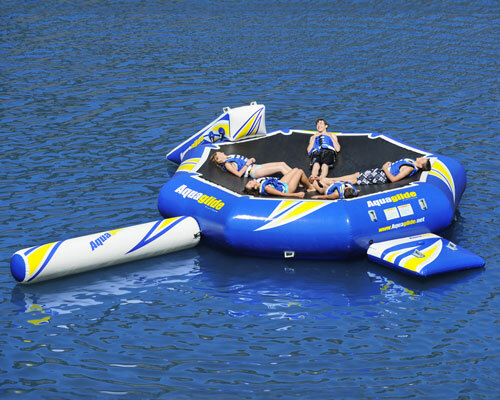 SuperTramp™ 14 accommodates up to three users at one time.